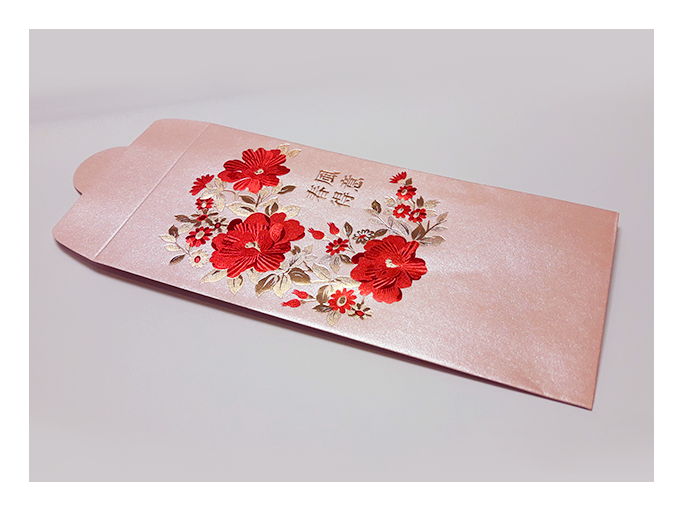 A traditional Chinese item, Money Packets or Red Packets are the most used gift during Chinese New Year. 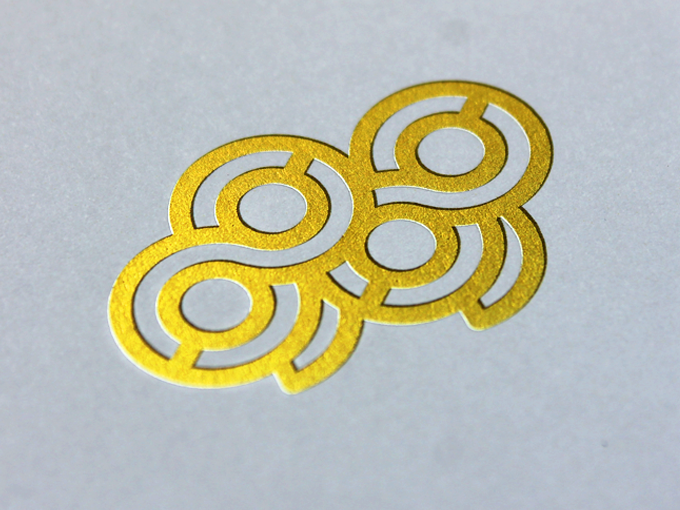 Diversify your marketing strategy during the festive season with Gogoprint’s premium quality envelopes. You can put coupons and gift vouchers inside them to show a token of appreciation to your customers. 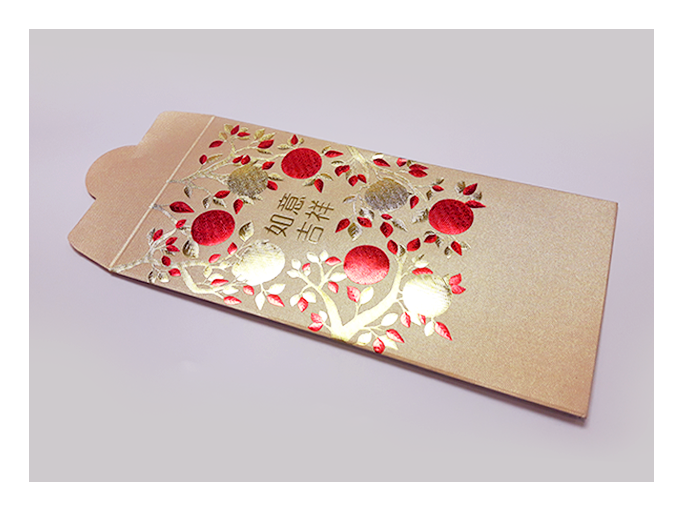 To enhance your message and help your brand stand out, Gogoprint offers a wide range of money packets from standard to premium ones that come in traditional Chinese colours. Configure your order and place it today to get free and fast delivery to your door. Ensure that the artwork files that you upload are compatible with the printable area. 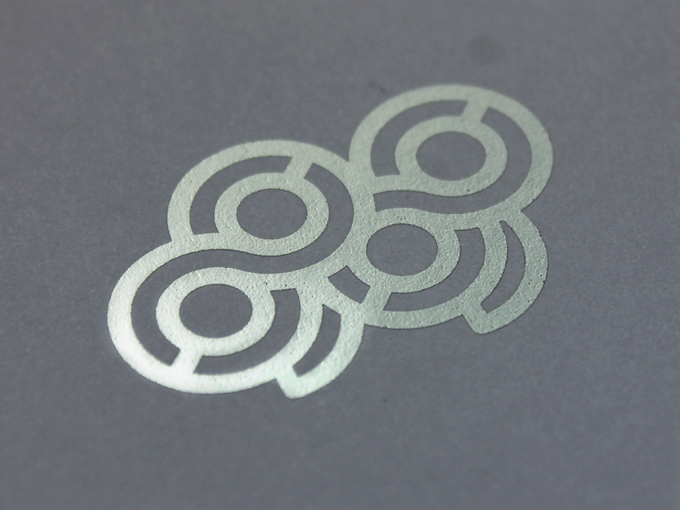 For n, the size of your artwork cannot exceed 7 x 3 cm on the front and 7 x 5 cm on the back. 1. 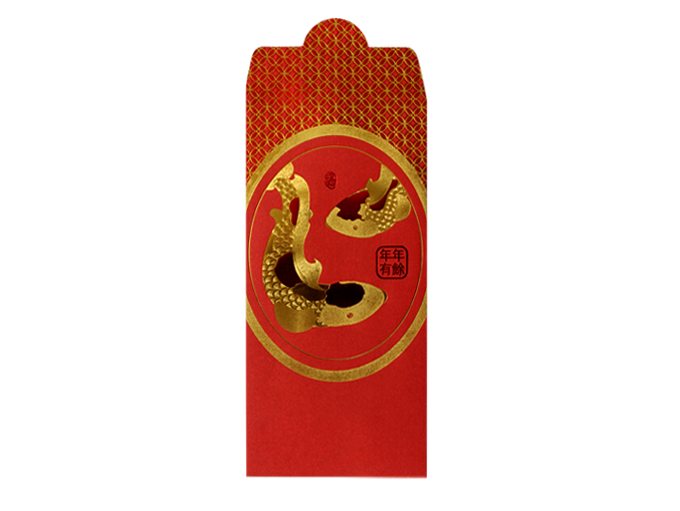 What is the difference between standard and premium CNY red packets? 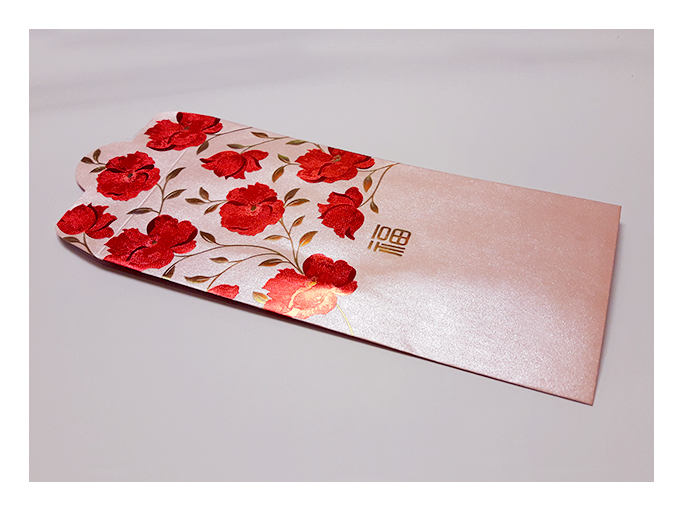 Our premium CNY red packets have more elaborate designs, featuring two different hot foil colors, whereas our standard CNY red packets only feature a single hot foil color. 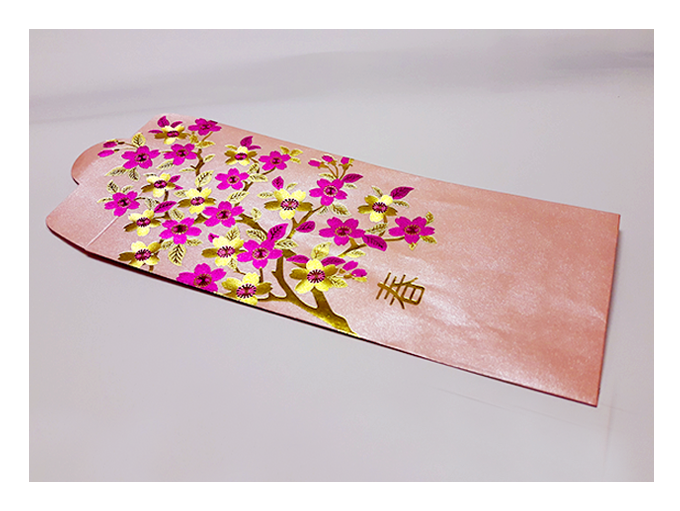 As such, our premium CNY red packets have a minimum order of quantity of 10,000 pieces, whereas our standard red packets only have a minimum order of quantity of 1,000 pieces. 2. 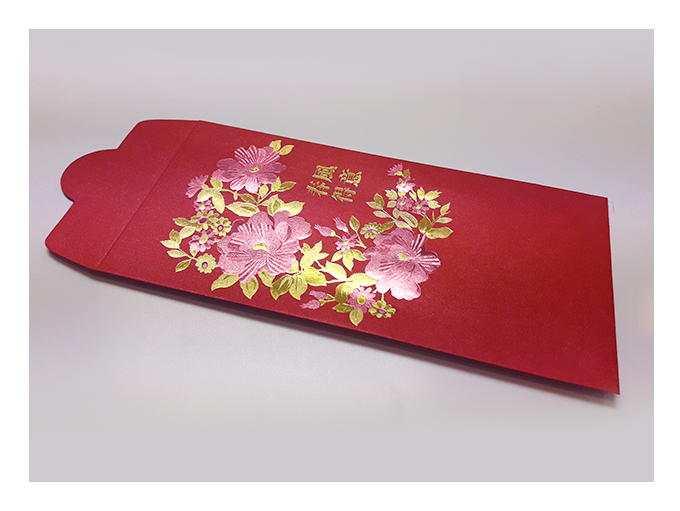 Can I provide a design for the entire CNY red packet or modify an existing design? 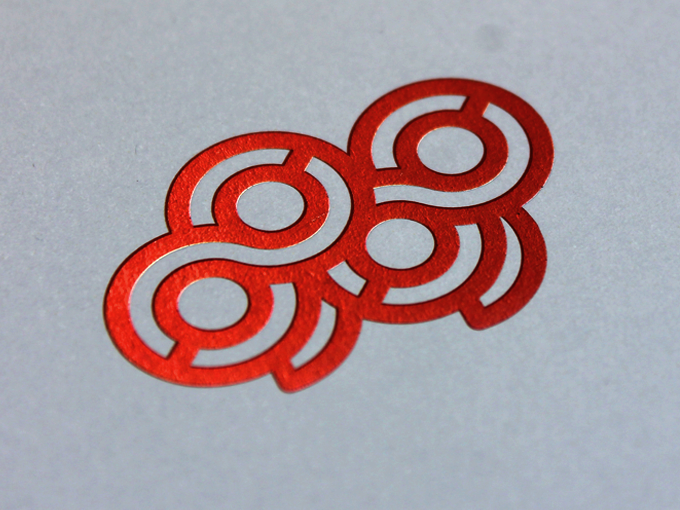 No, our CNY red packets all come with an existing design that cannot be altered or removed from the finished product. 3. What are the dimension of the CNY red packets? 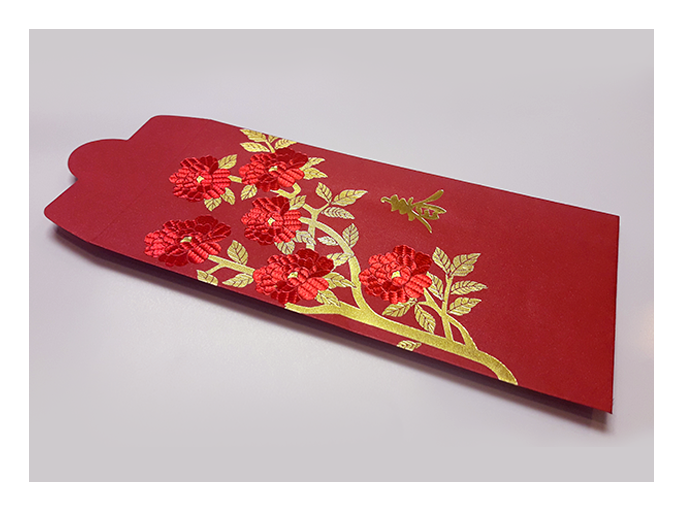 Our CNY red packets are 8.2 cm x 16.5 cm with a flap on the top that has a has a maximum width of 3.5 cm. Please note that the size of your artwork cannot exceed 7 x 3.5 cm on the front and 7 x 5 cm on the back. 4. What is the fastest delivery for n? 5. How will my product be delivered? 6. I can't find what I'm looking for. Can I request a quote? 7. Which formats can I upload? 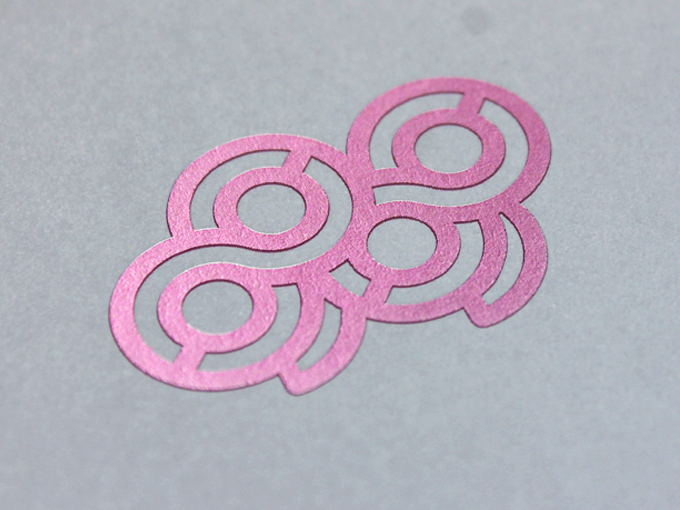 This is the standard color for hot stamping. 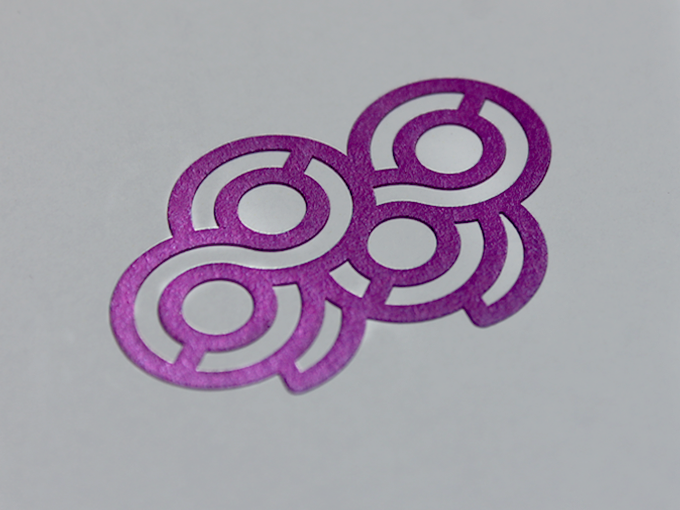 This is a premium hot stamping color. The money packets are packed in groups of 10 pieces. The money packets are packed in groups of 8 pieces. The money packets are packed in groups of 6 pieces. The money packets are packed in groups of 5 pieces. Please upload your artwork using 1 spot color only. 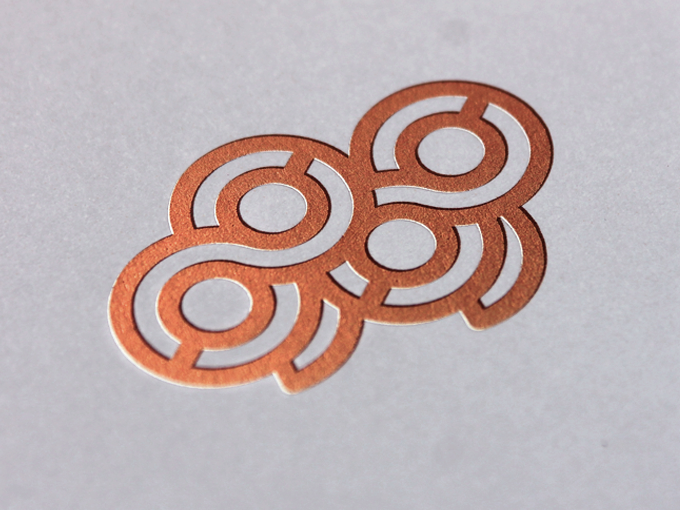 For the packet FRONT, the maximum hot stamping area size is 70mm (W) x 30mm (H). 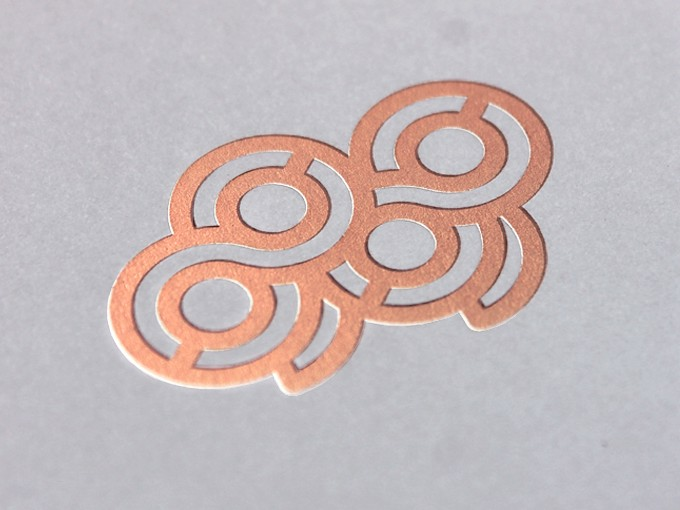 For the packet BACK, the maximum hot stamping area size is 70mm (W) x 50mm (H).